Obviously these are all proprietary terms. 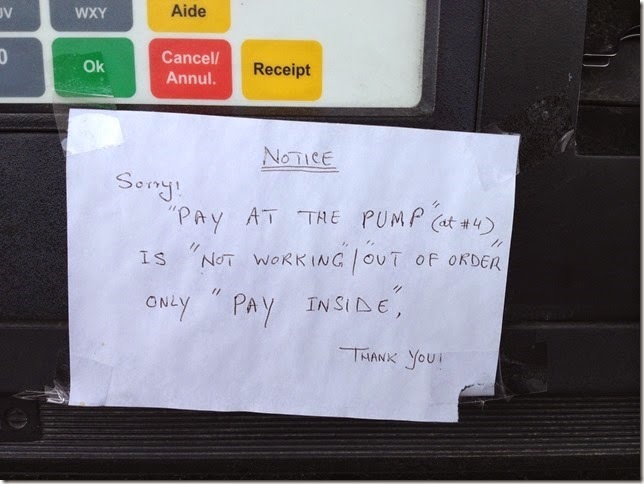 Especially "out of order." Thanks Carla. Author could have made it even better by adding, "...if you know what I mean."